Dr. Swango was discharged by by the Sioux City, Iowa VAMC in 1992 when his past conviction was discovered. Despite having been fired by the Sioux City VA, he was hired by by the Northport NY where he killed several veterans. There is no clearer case of how the medical system in general, and the VA in particular turns a blind eye to the past problems that medical providers have had. 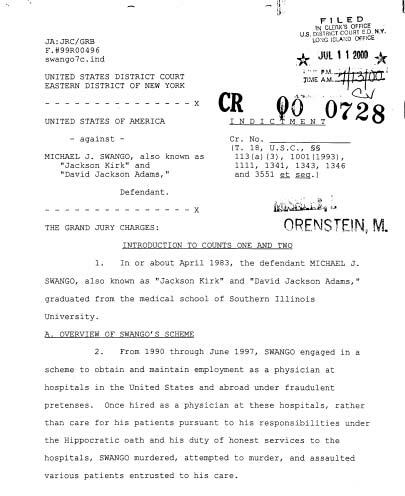 Michael Swango one of the VA’s most infamous physicians. 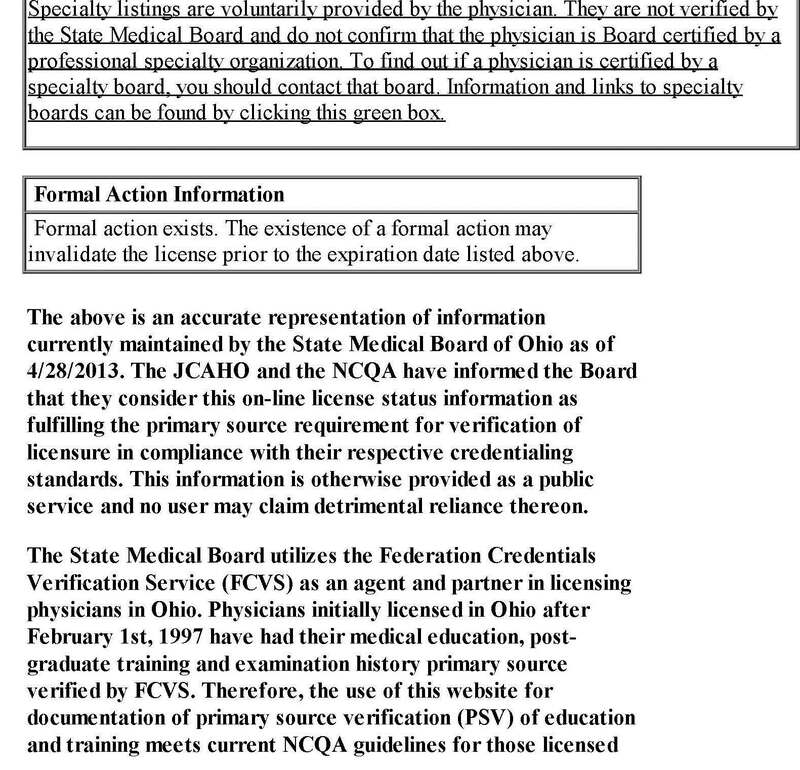 VA Northport New York manages to hire Michael Swango despite the fact that the Sioux City, Iowa VAMC had fired him a year earlier and his license to practice medicine had been suspended in Ohio in 1985. 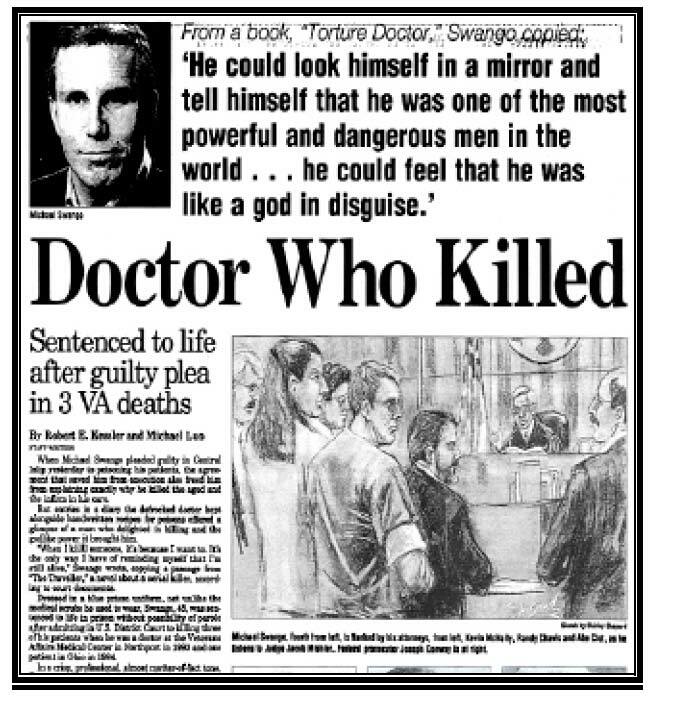 Dr. Swango’s killings at the VA make headlines. For 7 years, VA OIG agents and healthcare inspectors, along with the Office of the U.S. Attorney and the FBI worked to put Dr. Michael J. Swango permanently behind bars. 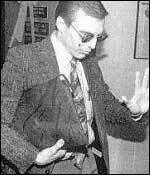 On September 7, 2000, Swango pleaded guilty to the murder of three veterans in his care at VA Medical Center (VAMC) Northport, NY. He wassentenced to three consecutive life terms without the possibility of parole for the VAMC murders. 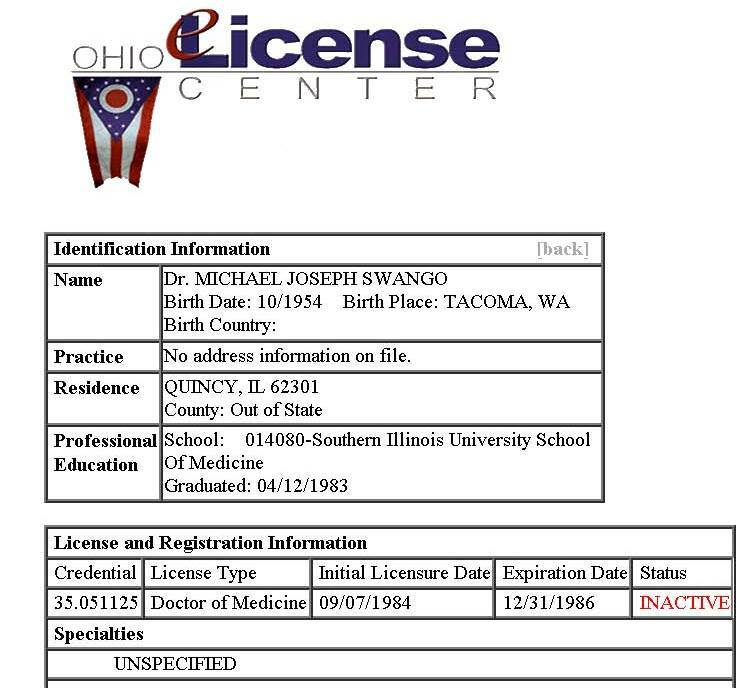 Michael Swango graduated from the Southern Illinois University Medical School in 1983 and began the internship program at Ohio State University Hospital upon his graduation. 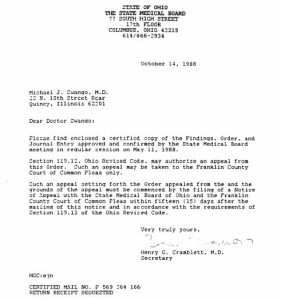 As spelled out in the indictment, while working as an intern at Ohio State University Hospital in January 1984, Dr. Swango murdered Cynthia McGee by injecting her with a lethal dose of potassium. 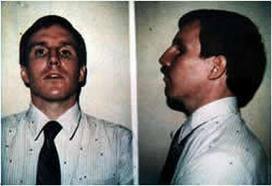 In February 1984, he assaulted his patient, Rena Cooper, by injecting her with a poisonous substance. She survived the attack. After that assault, Ohio State University Hospital removed Dr. In 1985, Swango began employment at the Adams County, Illinois, Ambulance Service as an emergency medical technician. 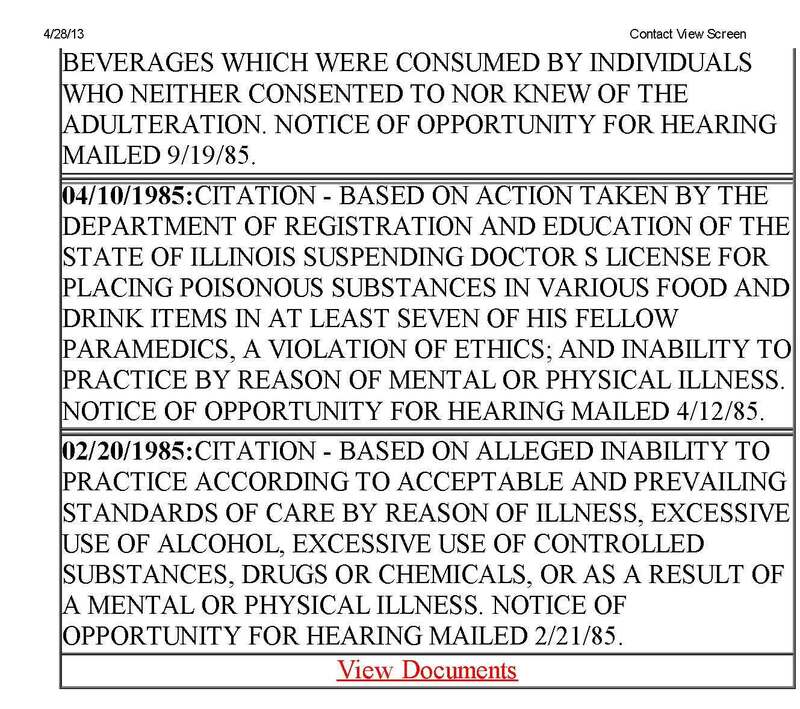 According to the indictment, he poisoned several of his co-workers there with arsenic. They later recovered and he was tried and convicted of aggravated battery. He was sentenced to a 5-year term of imprisonment. Brook Medical School, which ran a residency program at VAMC Northport. 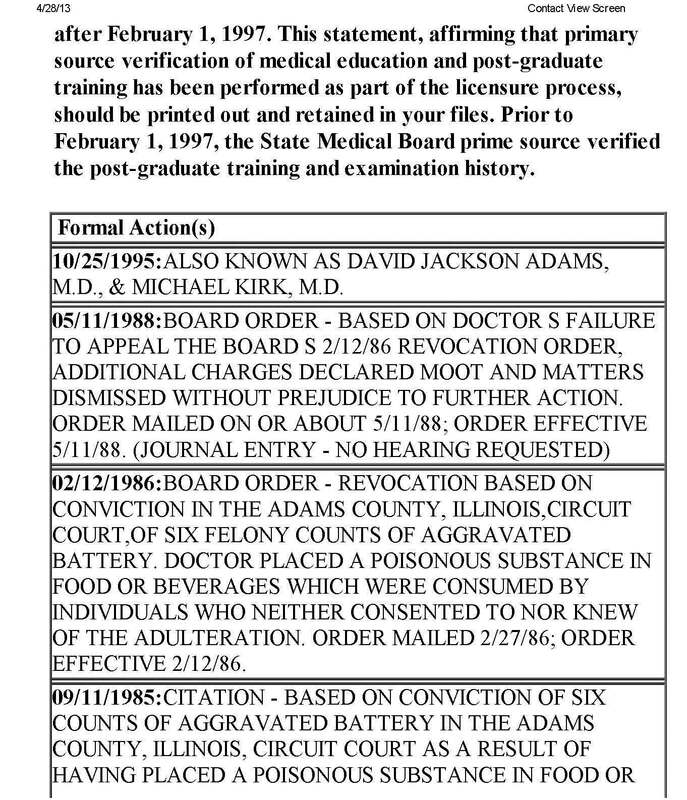 During the application process, he misrepresented that his criminal conviction in Illinoi stemmed from a barroom brawl; a false statement that ultimately led to his conviction and incarcerationon Federal charges. VA OIG, FBI and Federal Prosecutors speak to the press outside the U.S. District Court House in Central Islip, NY following the conviction of Dr. Michael Swango for the murder of three veteran patients at the Northport VA Medical Center.however, he fled the United States and was hired as a physician at the Zimbabwe Association of Church Hospitals. 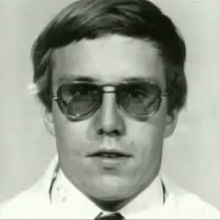 1997, Swango was arrested in a Chicago airport on his way from Africa to Saudi Arabia, to begin his employment there. He was arrested for the false statement and controlled substance charges that had been filed in the Eastern Judicial District of New York. support from the management and staff at VA Medical Center Northport, NY.